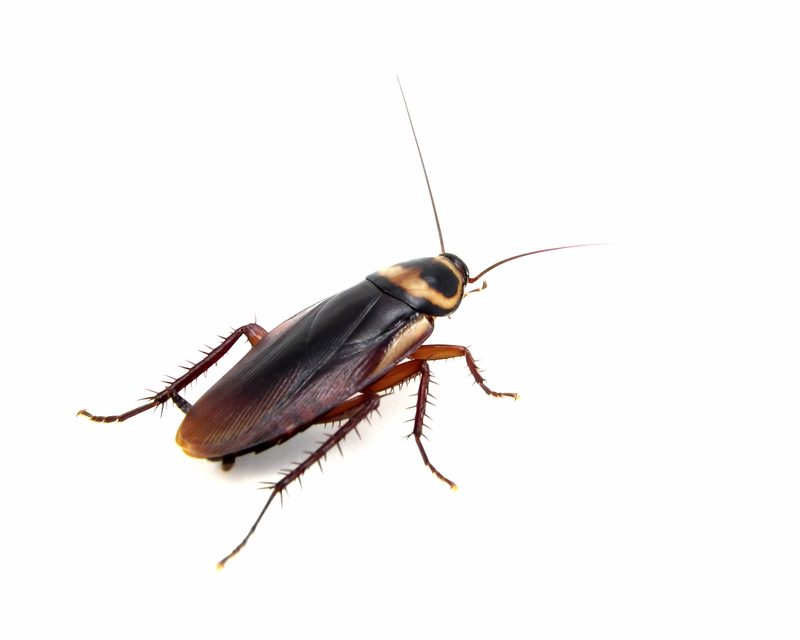 Are you in need of a pest control company? Check out our Google Map showing current OPCA members. Enlarge the map to identify companies in your area. 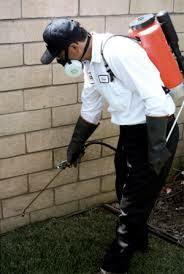 Also, know that most companies cover large areas of the state, and many specialize in certain pest problems. Wildlife control is also a specialty area. OPCA Board meeting, May 22, 2019, 7 am by teleconference. Oregonians for Food and Shelter is our advocate in Oregon. Help us support their efforts on behalf of our industry. Donate today! Click HERE. Invasive spider, the Brown Widow, native to tropical areas found in Oregon. click HERE for info. In recognition of our men and women who are serving overseas in the military, members of OPCA are offering a free-one time pest control service to those immediate family members who are left at home. 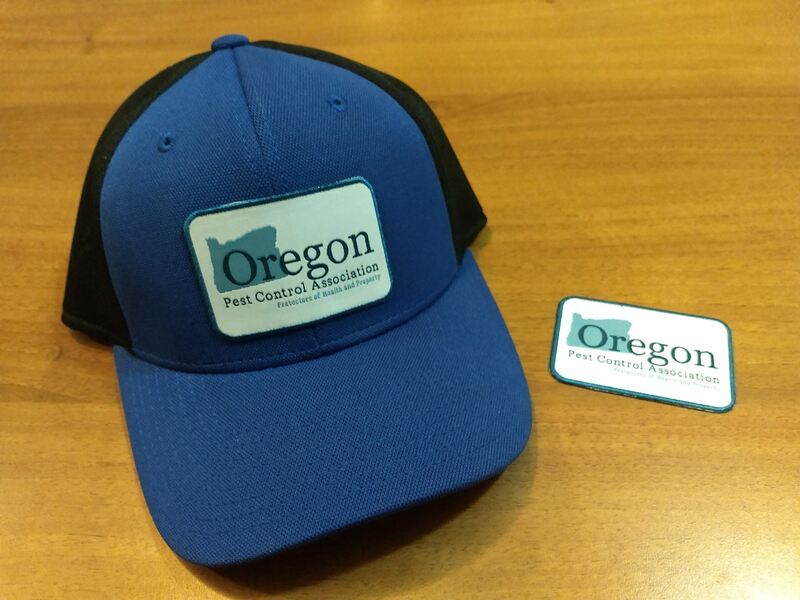 To request free service contact the Oregon Pest Control Association at 503-363-4345. View items in our store. For members only. Click HERE for info. Recertification classes, Oregon Department of Agriculture. Click HERE. WSPMA Upcoming Events. Click HERE for a schedule of events in Washington. Click HERE for the WSPMA website. OPCA High Desert Seminar, May 31-June 1, 2019, Eagle Crest Resort, Redmond, OR. OPCA Southern Oregon Seminar, Nov 15, 2019, Evergreen Savings "Bear Hotel" Grants Pass. Have any Speaker Ideas for OPCA Events? If so, Click HERE and let us know by commenting on the discussion board! OPCA's sponsors support us in may ways! For a list of all of OPCA sponsors click HERE.